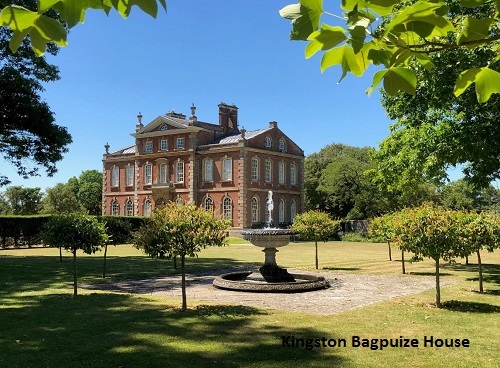 The garden and parkland surrounding Kingston Bagpuize House are planted with an interesting and impressive collection of trees, shrubs, perennials and bulbs giving year round interest including snowdrops and magnolias in spring, summer flowering trees and shrubs and autumn colour. 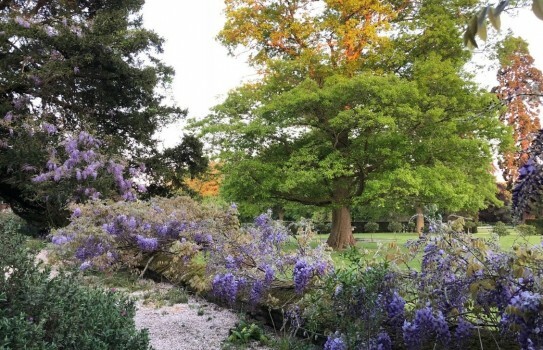 Visitors can enjoy the formal garden and terrace walk by the house, the woodland garden, shrub border as well as the parks and adjacent copses. 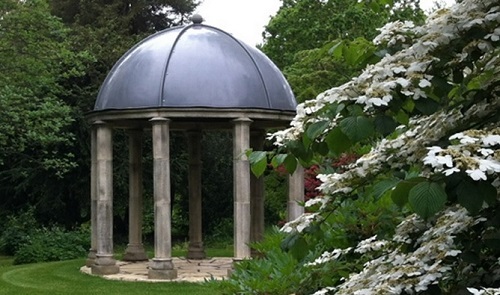 Open on selected dates between February and September. 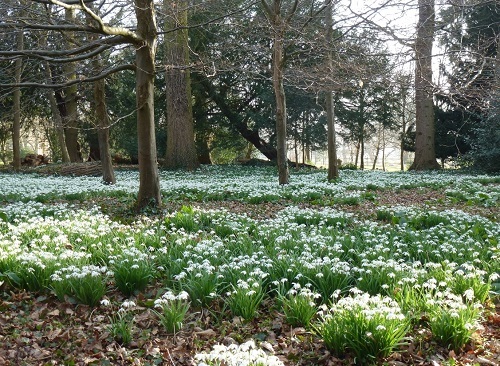 In February the garden is open for snowdrops and winter shrubs. 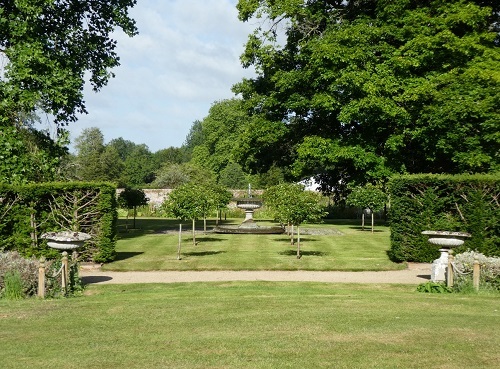 From March to September the house and garden are open.